Thinking About Suicide includes a personal account of living with, and recovering from, persistent suicidal feelings. It is not, however, an autobiography. Rather, the topic of the book is suicide (not the author’s life story), with the aim of encouraging a broad and critical community conversation on this largely taboo topic. Each chapter addresses a specific issue using two distinct voices – a narrative voice of the author’s personal experience, followed by a more reflective commentary voice that is informed by the author’s reflections on his survival as well as his PhD research. Through these two voices, the central argument of the book emerges, which is that suicidality is best understood as a crisis of the self and, in particular, that (non-religious) spiritual ideas about the self have much to offer both those contemplating suicide and also those seeking to comprehend it. 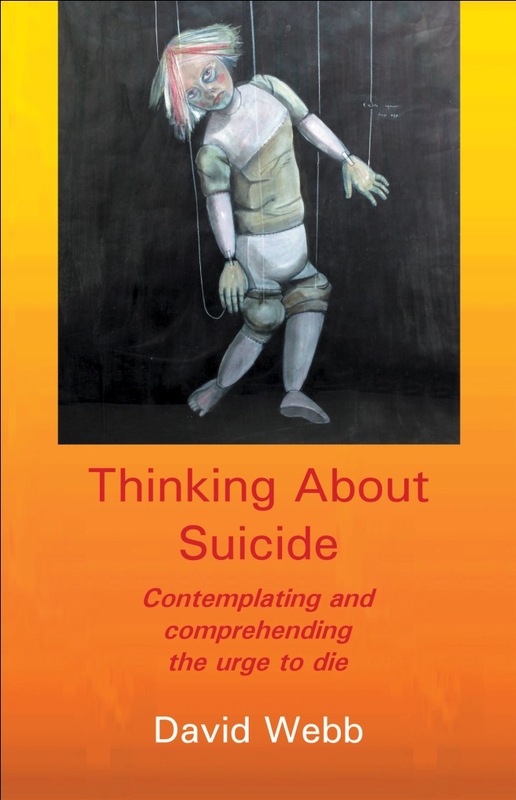 Although Thinking About Suicide was written as a major component of the author’s PhD at Victoria University, it is not an academic text. It is written in plain language to assert and demonstrate one of the key arguments of the author’s thesis – that suicide prevention needs to become a whole-of-community project, which requires a broad community conversation in plain language that is inclusive rather than exclusive.